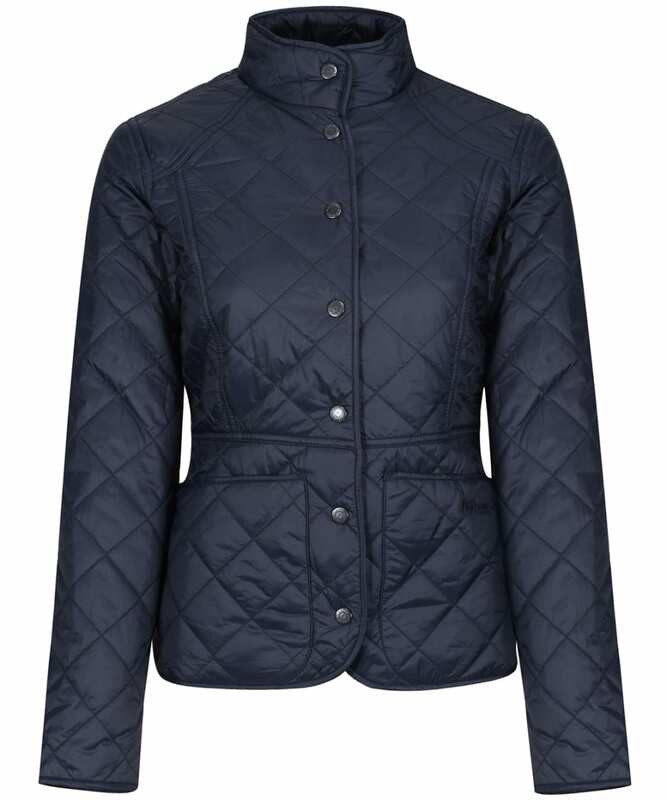 Celebrating Sam Heughan's Scottish roots and love for the great outdoors, the women's Barbour x Sam Heughan Dover Waxed Jacket is a stylish and practical piece of outerwear that is perfect for battling the colder days. 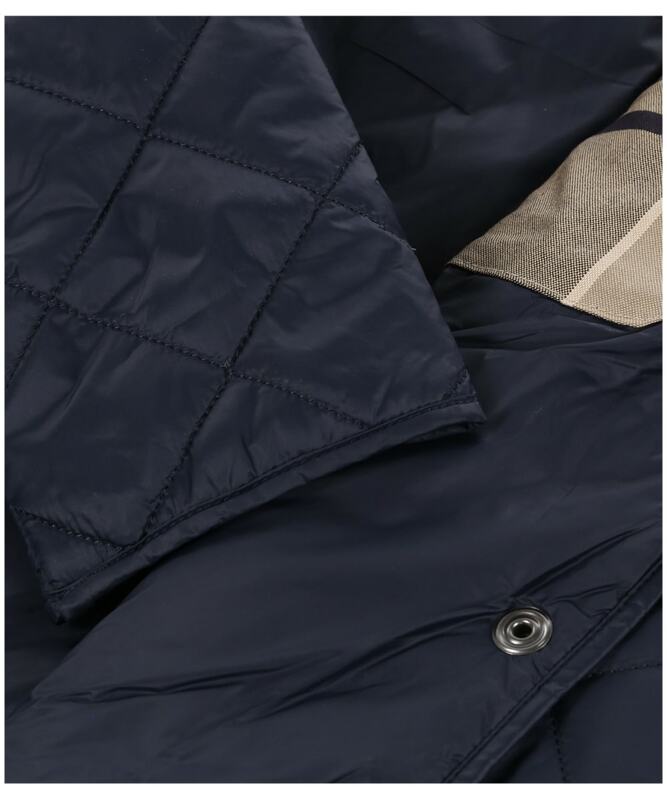 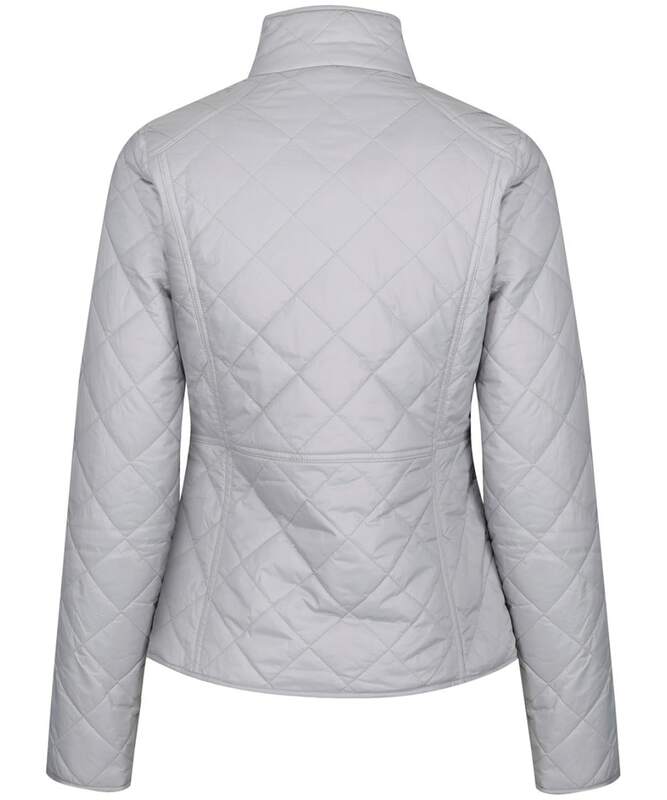 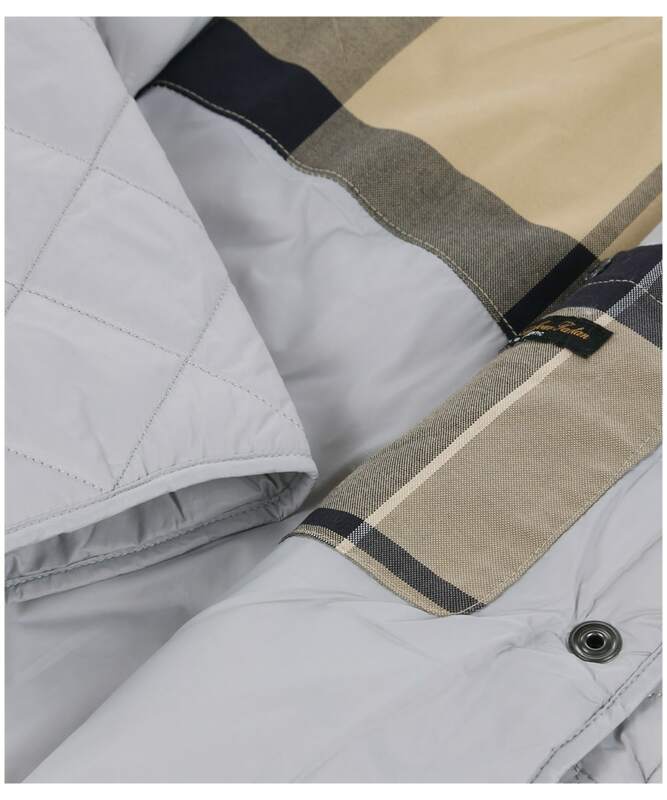 Crafted from a durable and insulating polyamide in a diamond quilt, the jacket offers you protection when there is a chill in the air and features a smart stand up collar for additional warmth around the neck. 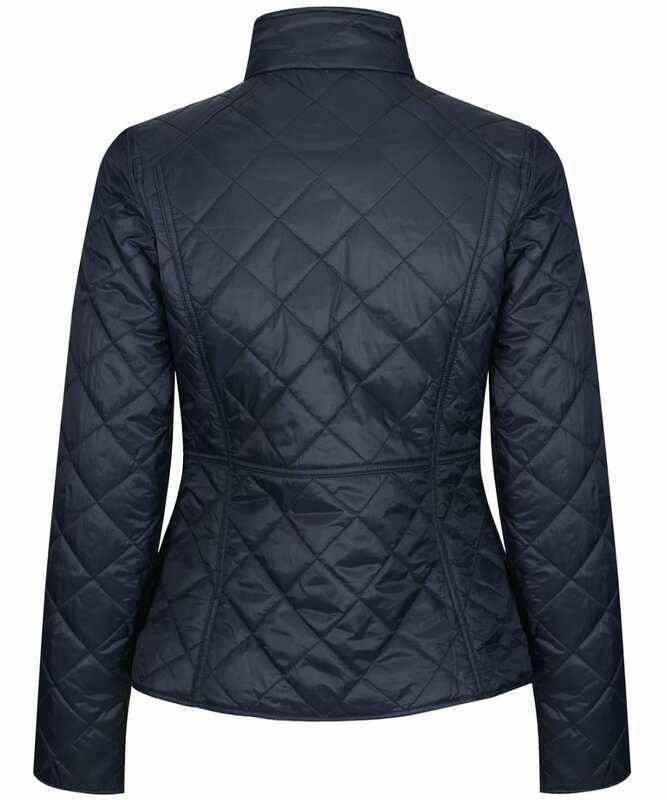 Cut to a shorter length for a contemporary look, the jacket looks equally as stylish worn open over a top as it does fastened up with the branded buttons, whilst the lining is embossed in an eye catching dress tartan as a nod to Barbour's and Sam Heughan's Scottish heritage. 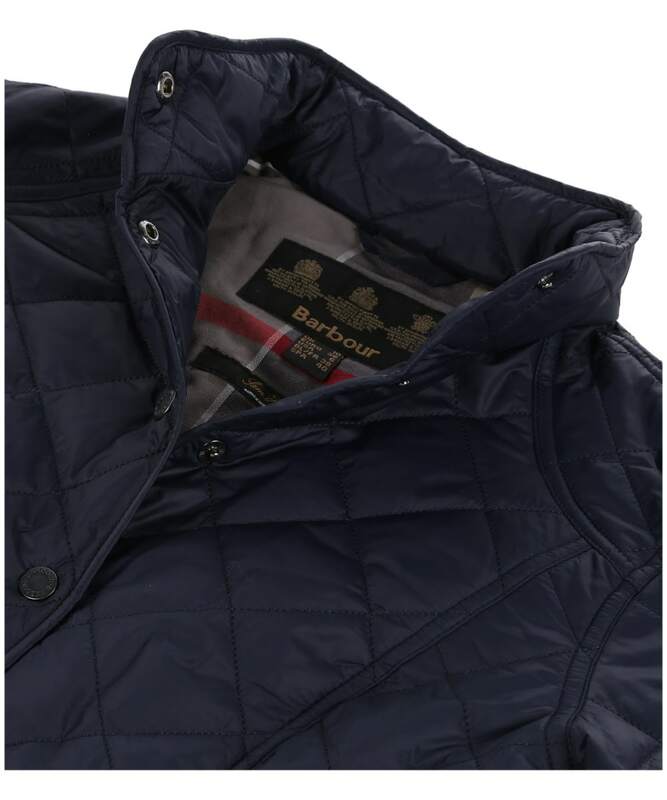 Two large front pockets also feature, the left of which has been embroidered with the Barbour logo, adding that finishing touch of style and authenticity. 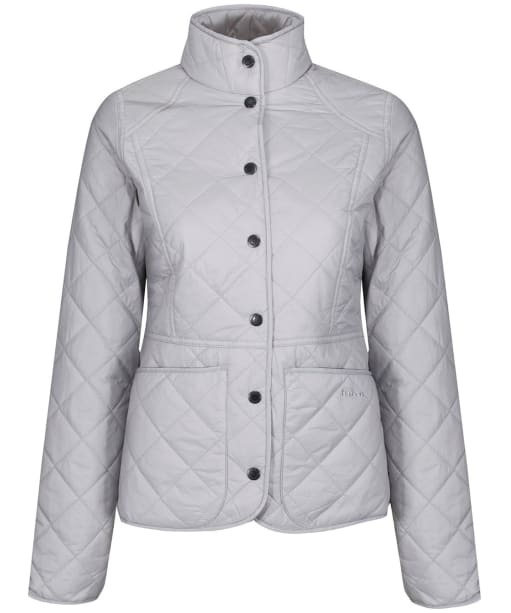 Whether on the commute to work or out and about in the countryside, this jacket allows you to stay protected from the cold whilst also staying firmly on trend, and is sure to be a wardrobe staple for many seasons to come.